If you live in Australia, New Zealand, Germany, or Italy and you're into Pokemon Sun/Moon, we've got some good news for you. 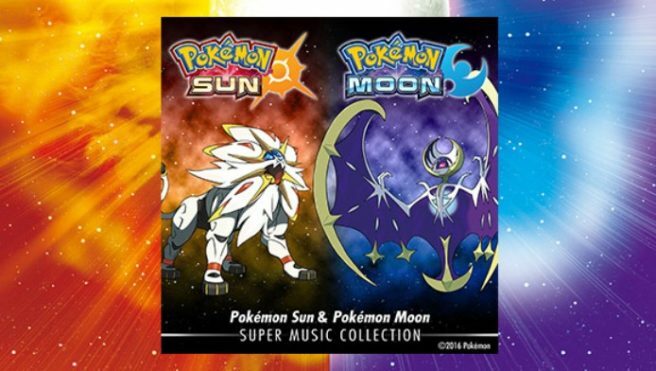 The official Sun/Moon soundtrack is now live on iTunes! The soundtrack should be making its way around the world this week, so we'll keep you posted on when it becomes available for download in other regions.